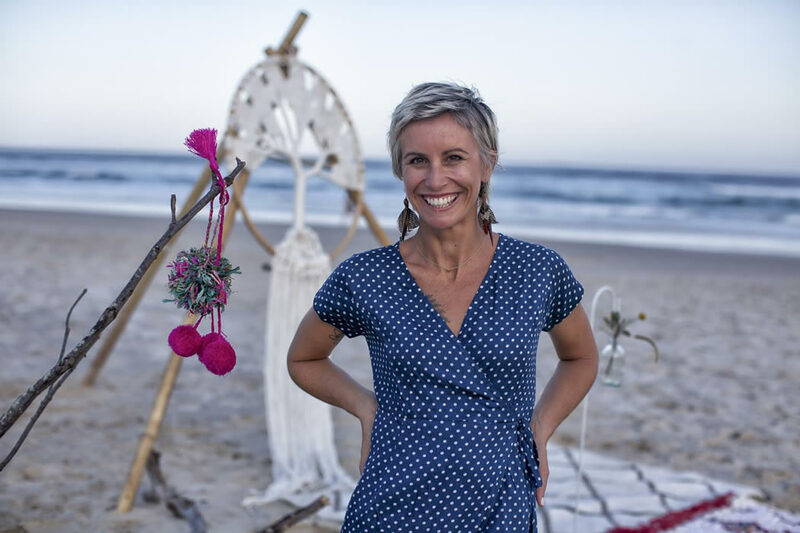 If you are looking for a down to earth celebrant for your wedding day – who will aspire to design and deliver for you, a fabulous, fun and personal ceremony, then I really do look forward to meeting you! How exciting – YOU ARE GETTING MARRIED!! Congratulations to you on your engagement - and also for choosing Seven Mile Weddings Lennox Head for your venue! It's important not to overlook the beginning of your wedding day, and just how personal, fun, unique and heartfelt your ceremony can be! Your Seven Mile Ceremony should set the vibe for your day – not just be a boring legal requirement – and that’s where I come in! My mission is to work with you to craft a wonderful ceremony that flows well, engages your family and friends, and expresses what it is that makes you as individuals and your bond together, so special… whatever that may be! 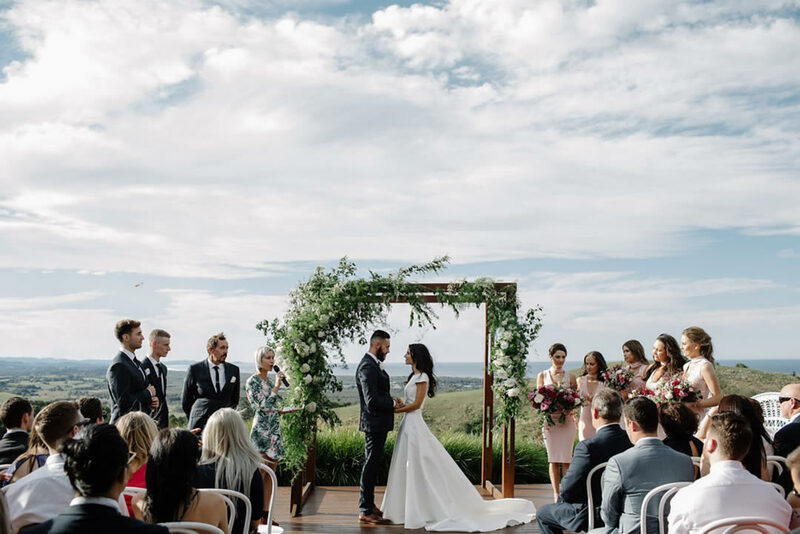 With my years of experience, and the sincere joy that I bring as your wedding celebrant – I’ll do everything possible to deliver your dream wedding ceremony. 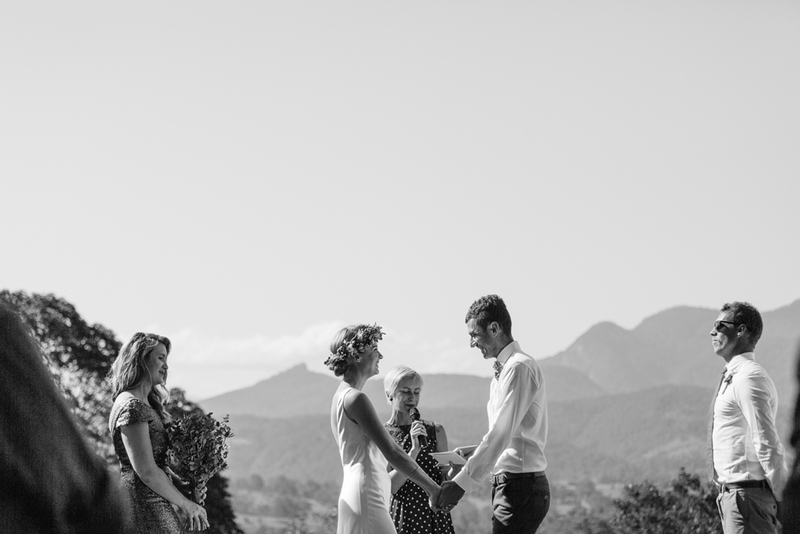 From writing personal wedding vows, to inspiring you with ideas for elements you may wish to include in your ceremony - to of course completing all that is required to make you officially married – I’m there with you every step of the way! I truly love my job, and being able to work and live here in the Northern Rivers is something I’m incredibly grateful for. 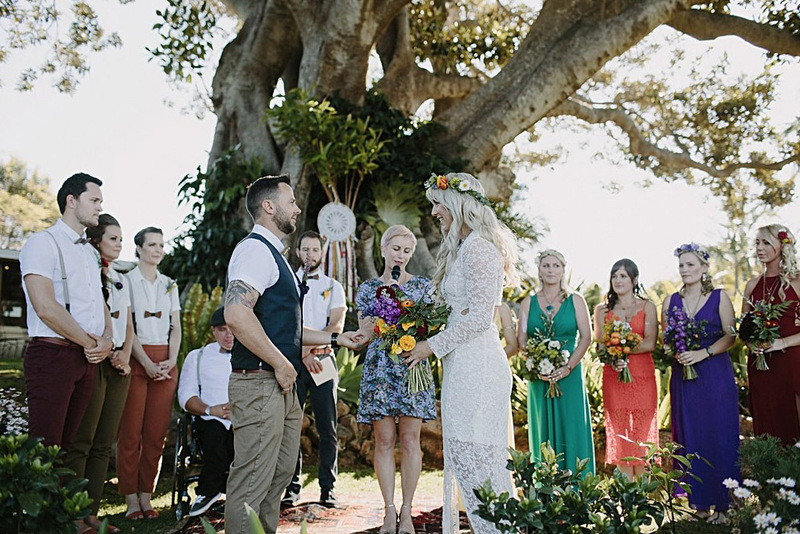 I would love to hear from you soon to start chatting about your Special Day here at Seven Mile Weddings Lennox Head!